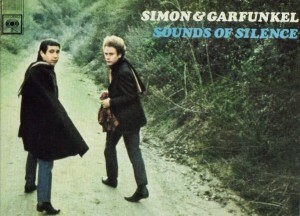 Music reviews and youtube video of Sounds of silence, a well known songs by Paul Simon & Garfunkel. These guys were introduced to me by a coworker as I was growing up. He made me a tape remember those? It included many of these songs. I remembered a couple from the radio when I was young and my mother was driving me around. If you are into classic rock, you have to love this album. If you are like, who the heck are those guys? Like I was, listen to the demos for The Boxer, Mrs Robinson, Scarbourough Fair and Homeward Bound. You will know who they are. The boxer is my top pick. This music bridges the folk/ballad music of the 50s and 60s to the pop music of today- heartfelt and meaningful with the powerful lyrics the exemplified the time. 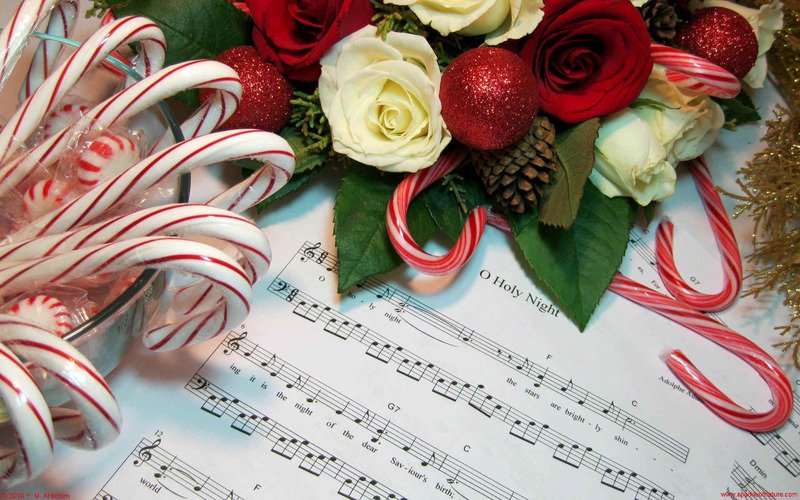 My favorites are the more acoustic, introspective songs but there is something for everyone. 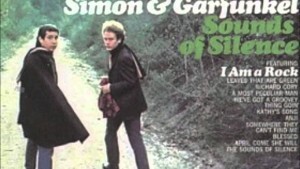 Garfunkel has the voice of an angel and Simon added funk and drama that rounded out the duo. Two great talents for the ages. A bit of trivia I once read-Bridge Over Troubled Water was from Garfunkel to his daughter; put a new spin on it form.